Windows 8 is possibly the best version of Windows yet which has tried to imply stress on the touch emphasis to mend the gap between the various ways how people use the computer. Windows 8 is a perfect mixture which can be easily used on the desktop and laptop, like the older versions of Windows and also on the newer platforms like tablets and smart phones. However, irrespective of the device one uses an operating system only gets as good as the user can make it work. Windows 8 comes with some pretty cool apps which allow you to do much more without taking help of the web browsers. 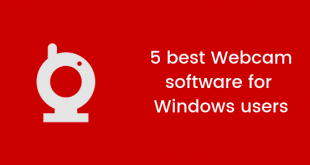 We’ve tried to bring five of the best Windows app which can be used for daily needs. 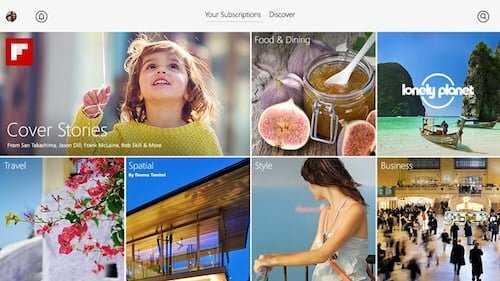 Goodbye to the boring feed readers, Flipboard is the all new feed reader that is going to amaze you. With unbelievable visuals, this app brings to you a perfect magazine like feel to the feed reader. All you need to do is fill it in with your choicest subjects and it will show you news and articles about the same as a part of the feed. You can also check out the list of contents made by other fellow Flipboard user. Another useful fact is that you can also add your favorite social media like Google+ or Facebook to Flipboard and it will stream them within the app itself. 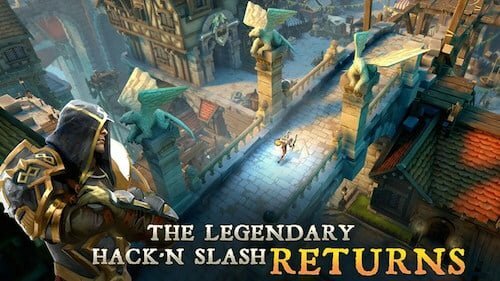 Dungeon Hunter 5 by Gameloft is a cool RPG game which is available for free as a Windows 8 app. 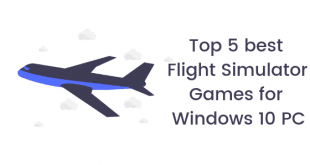 Gameloft is one of those mobile developers which has been consistent in supplying Windows 8 with games for both the desktop and touch screen devices. Dungeon Hunter 5 picks up from where it left it in the 4th version of the game. The free to play game allows gamers to pose as bounty hunters who loot castles in order to save their land Valenthia from the invasion of demons. You can also lot other gamers to increase your own wealth. When you’re looking for some kind of basic photo editing tool, Fhotoroom is just the app for you. This lightweight photo editor works wonders, especially when there is a lack of apps like Instagram in the Windows play store. 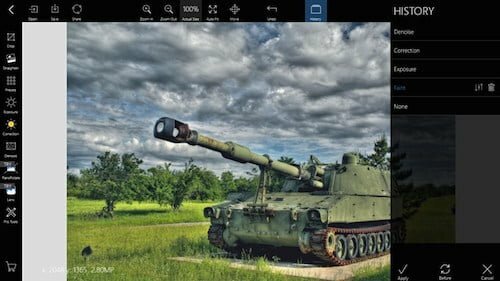 Fhotoroom allows you to crop, rotate and add frames to the digital photos along with some basic editing effects like tweaking the lights or adding special features. The best part of the Netflix app on Windows 8 is the fact that you can begin watching a particular show on a particular device, watch it till a certain part and resume watching it on another device altogether. 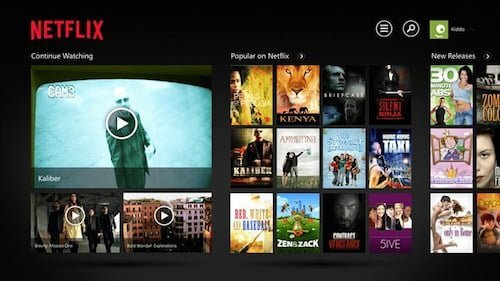 The Netflix app allows you to surf through thousands of episodes of your favorite shows and hundreds of movies which you could stream and binge watch on your desktop or your laptop. Although the app is available for free, you need a subscription to watch the shows or movies. It also allows you to rate and review various shows. Another important feature is that when you search shows on a particular subject, it automatically gives you suggestions for shows with the same subject and you can also search for movies or serials based on the recommendation list available. Windows 8 doesn’t only aid when you are having fun, but it also helps you to gain knowledge. 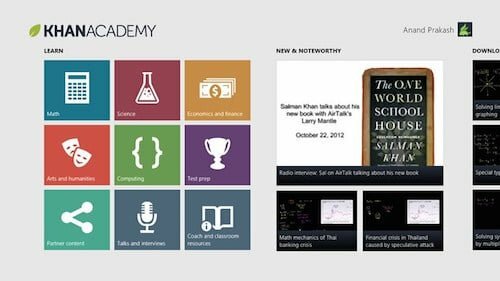 Khan Academy is an organization which thrives with a motto “free world-class education for anyone, anywhere.” With this motto, the app allows you to browse through hundreds of tutorials and papers on various subjects which range from common school subjects like history, civics, mathematics, physics, chemistry, biology, English to advanced courses like coding and programming. The app also allows the users to test their knowledge with the help of the test while the stat tracking system and badges animates and makes the learning system fun and interesting for users. 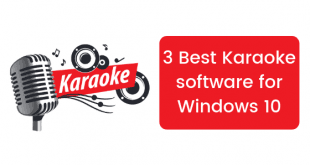 Hope these apps will help you to enhance the way you use Windows 8. From social networking to music players to games, these are some of the best apps which are sure to help you.